With mortgage rates still around historic lows, I have had a few clients this past year where banks have given them trouble when trying to refinance their mortgage on property in a trust. The situation usually goes like this: the client’s home is in a revocable trust for estate planning purposes and they want to refinance their existing mortgage. The bank says they will not refinance the mortgage unless the house comes out of the trust. So, what should they do? The easiest and cheapest thing that I would do for my client is draft a quit claim deed transferring the client’s property out of the trust back into their name individually. 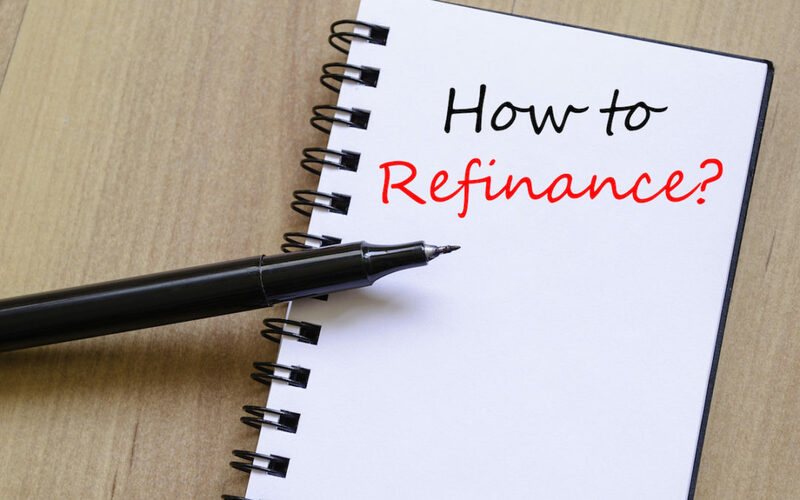 The client can take that deed back to the bank and continue the refinance process. The bank will record the deed as part of the refinance transaction. Once all of that has transpired and the new mortgage recorded, I can draft another quit claim deed transferring the property back into the trust. Now, this might seem like a headache, but for the small cost of the deeds and recording fees vs. the benefits of a lower interest rate and the long term estate planning, it makes sense. Too complete both deeds, it would only cost a couple of hundred dollars. For that price, you would receive the benefit of the lower interest rate (after you refinance) and you will still get the benefits of having your real estate owned by your trust (once I complete the second deed). If you are thinking about refinancing and your home is owned by your trust, contact me for help.